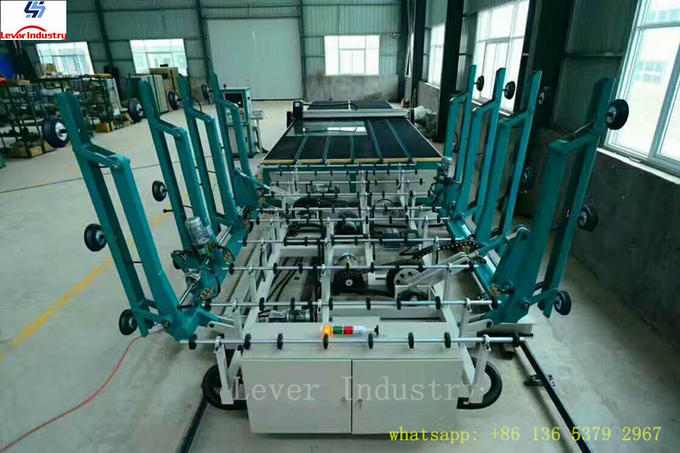 CNC shaped glass cutting machine is mainly used in cars, trains, ships, construction, household appliances, furniture, decoration and other industries. Automatic glass cutting process is characterized by large volume, high quality, strict requirements of size and good interchangeability. 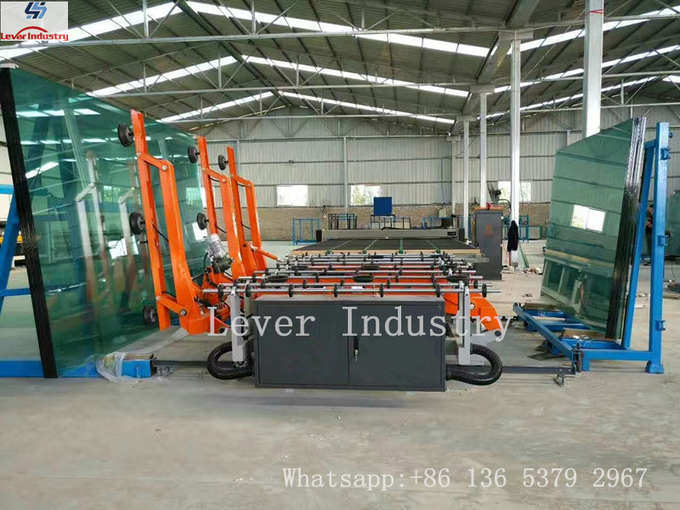 If it is taken by manual cutting, the glass size will be dispersion, and by milling to ensure the glass size will result in human waste, and greater equipment wear and tear. However, CNC shaped glass cutting machine can control the glass sheet, utilize the human resources and reduce the equipment wear. Size will not be required for architectural glass so seriously, but each program is with different shapes, especially the irregular shapes, such as arches, fan-shaped, round, round arc, ellipse and so on. 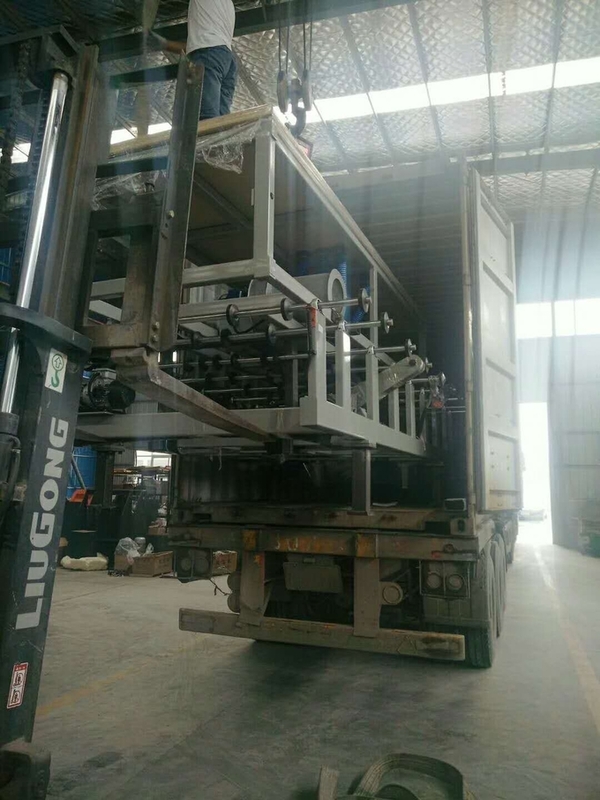 If adopts manual process , the template must be prepared in advance, however, it will cause low efficiency and low repeat utilization of the template, even waste more. The shaped glass cutting machine improves the productivity, reduces cost without the template. 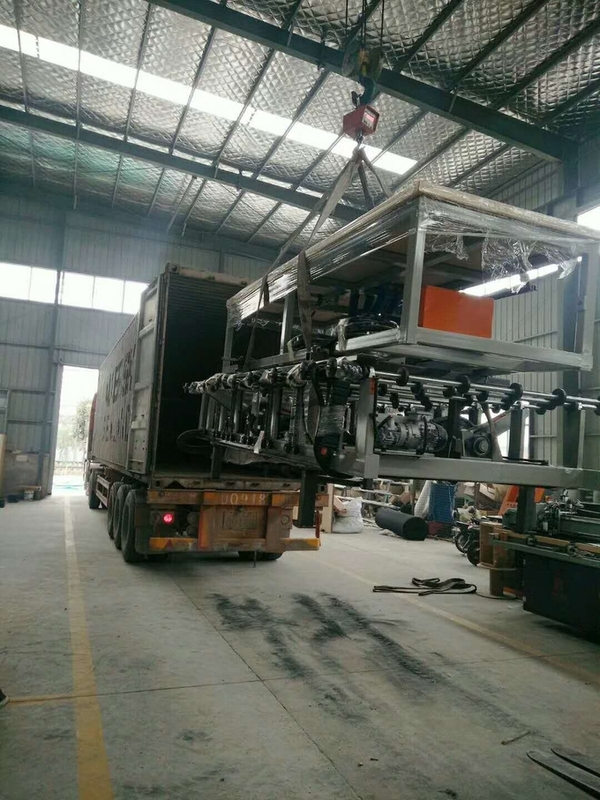 Therefore, the application of CNC shaped glass cutting machine is the inevitable trend during the production of safety glass. 2.1. The design is well founded on process and the machine is manufactured in details. 2.2. Excellent man-machine interface: The graph and work state displayed virtually, and easily operated. 2.3. Vast variety of the parameter database: All possible cutting graphs have been stored in the standard figures database provided by the software. So all you need to do before cutting is to modify the parameters. 2.4. Figure drawing: Tools to draw,edit,unit,combine different figures has been provided, and are able to read the figure files in .DXF format made via Auto CAD.